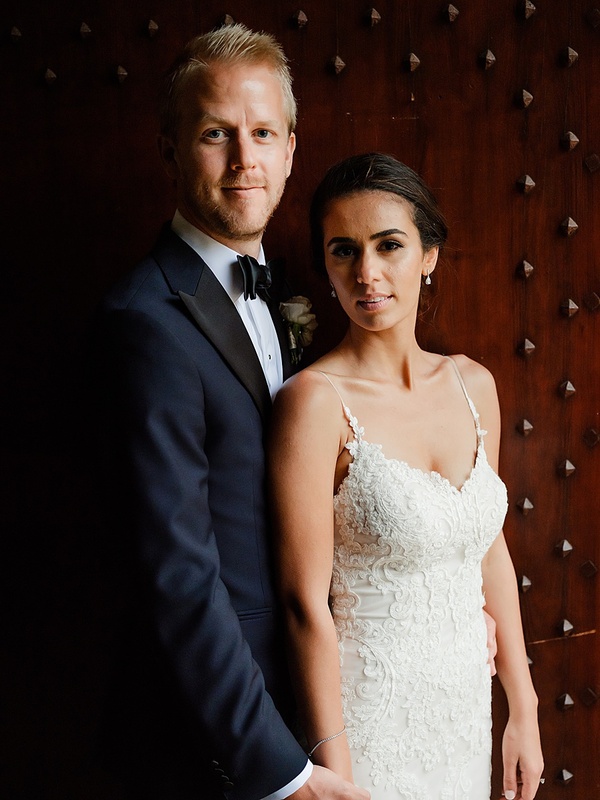 Today’s beautiful wedding was the coming together of two cultures. 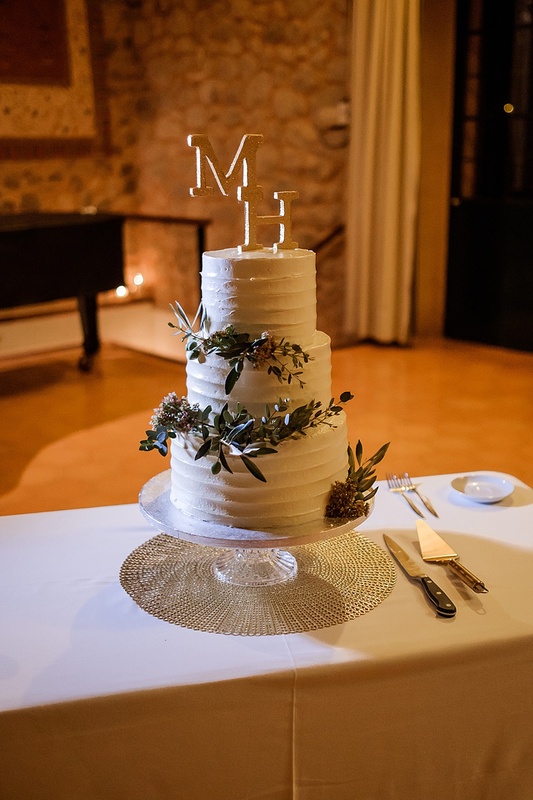 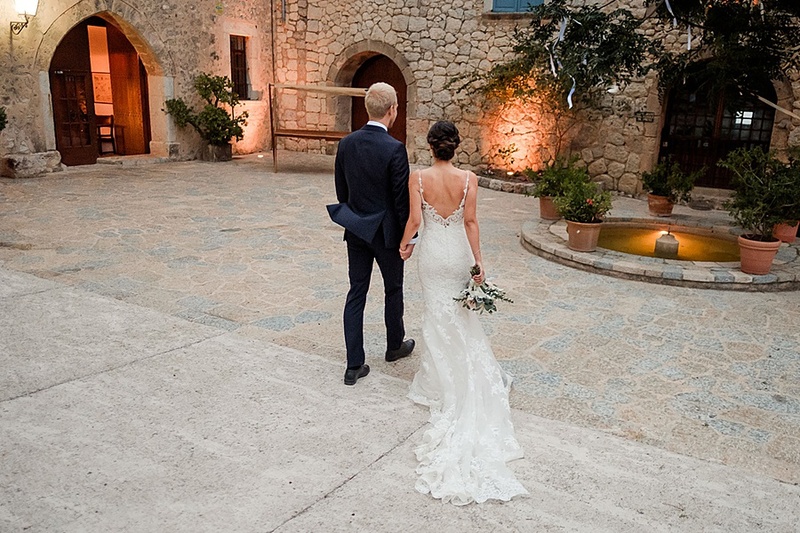 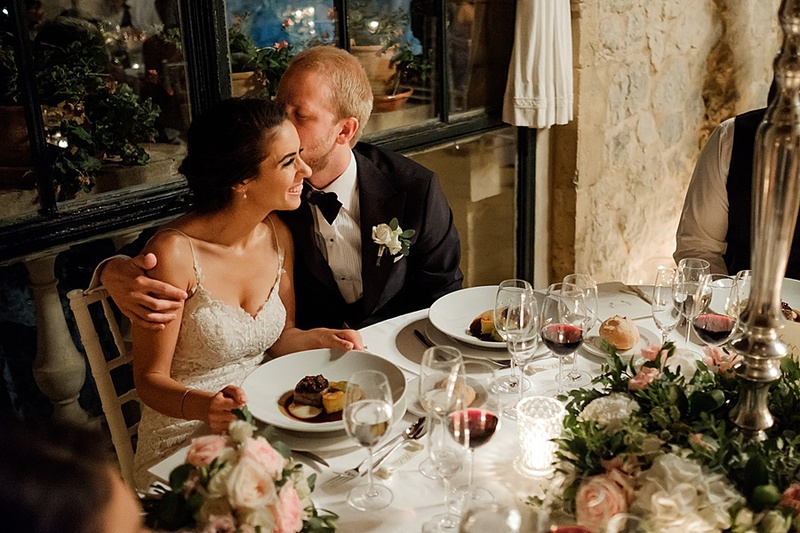 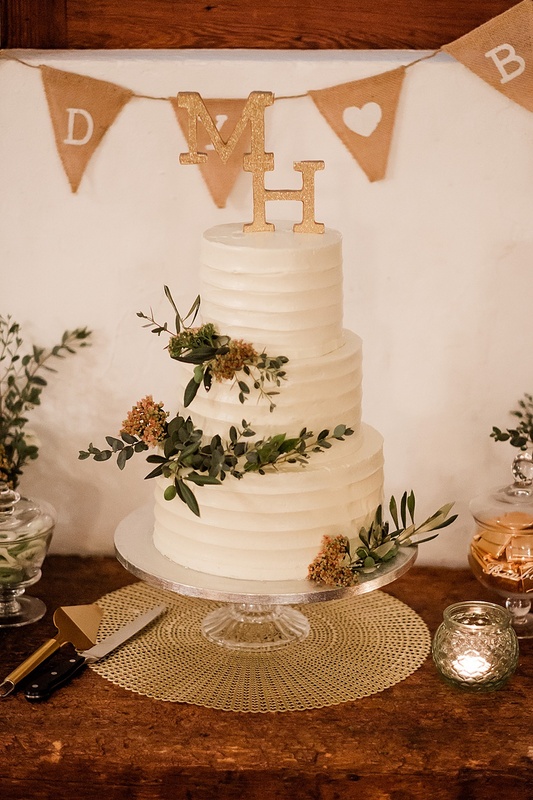 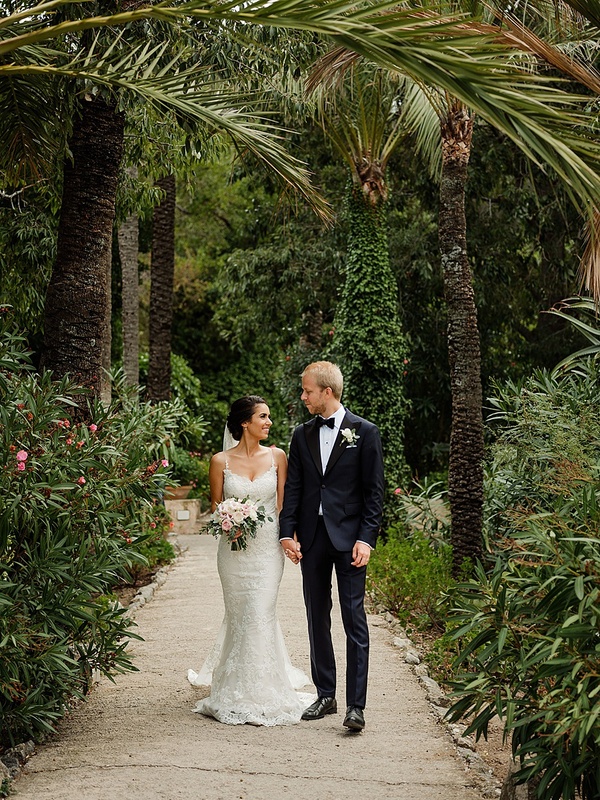 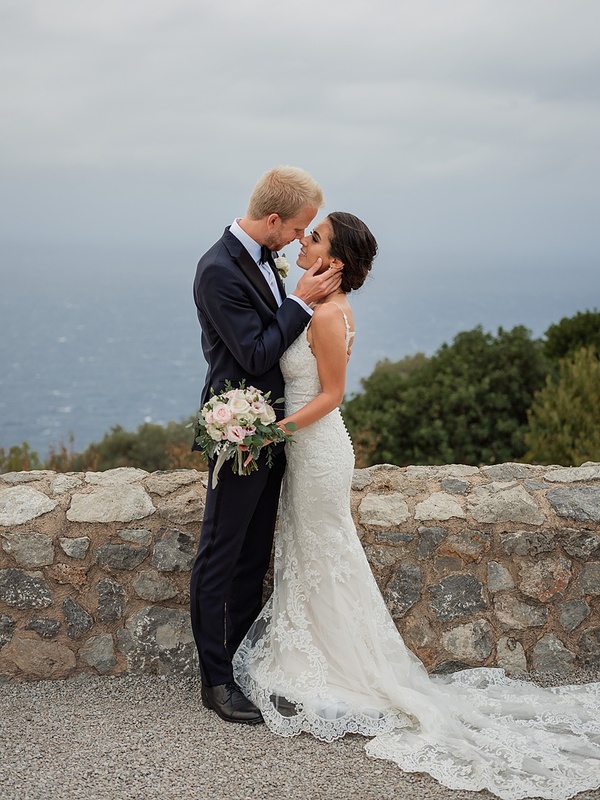 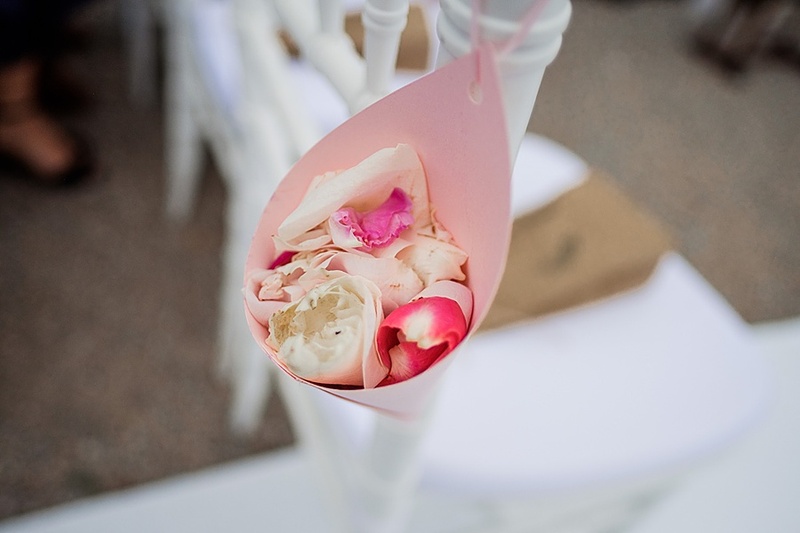 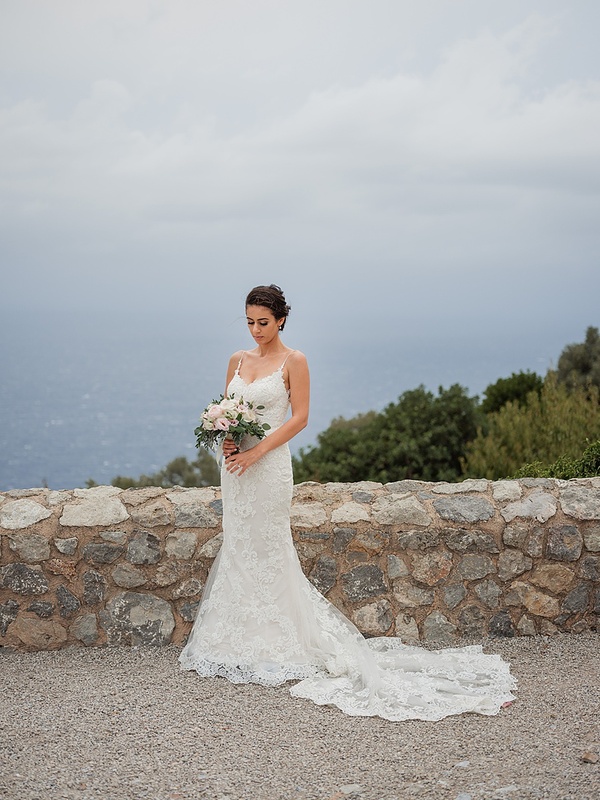 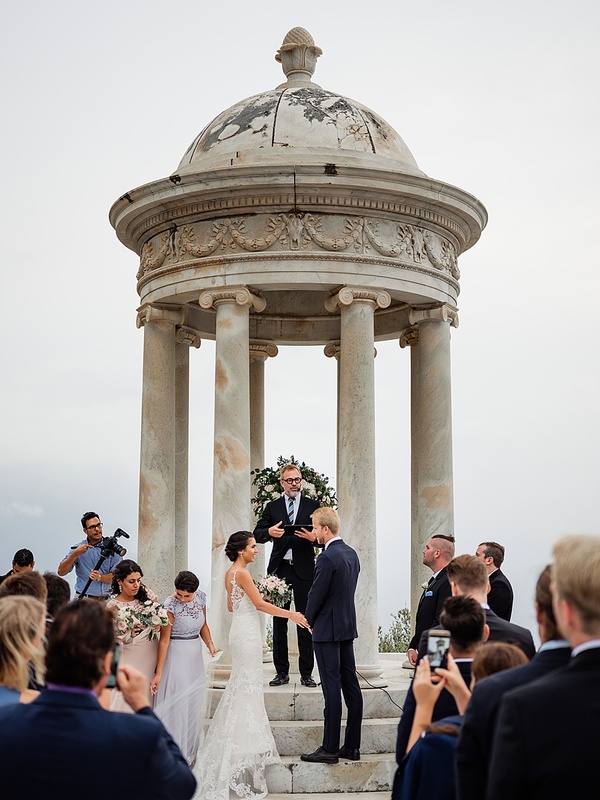 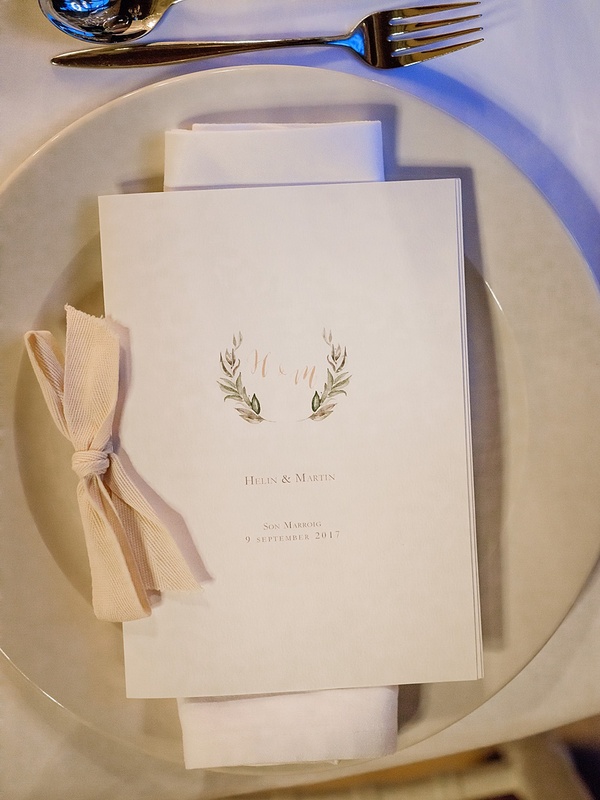 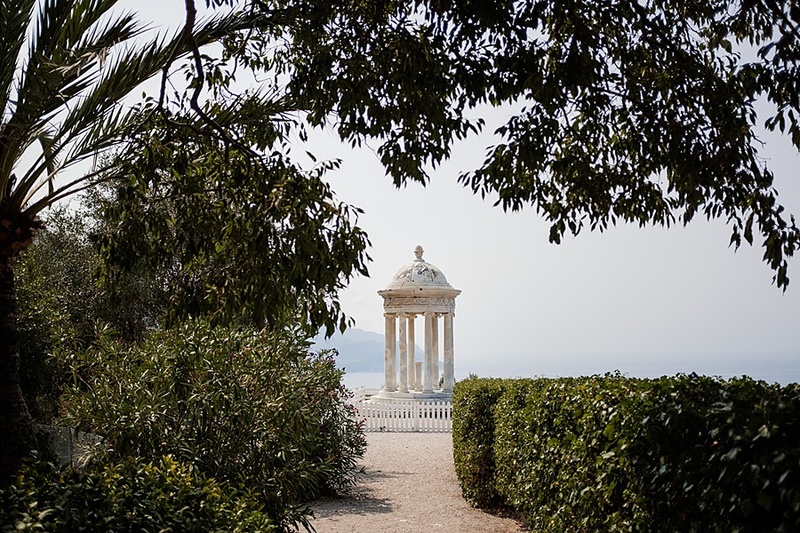 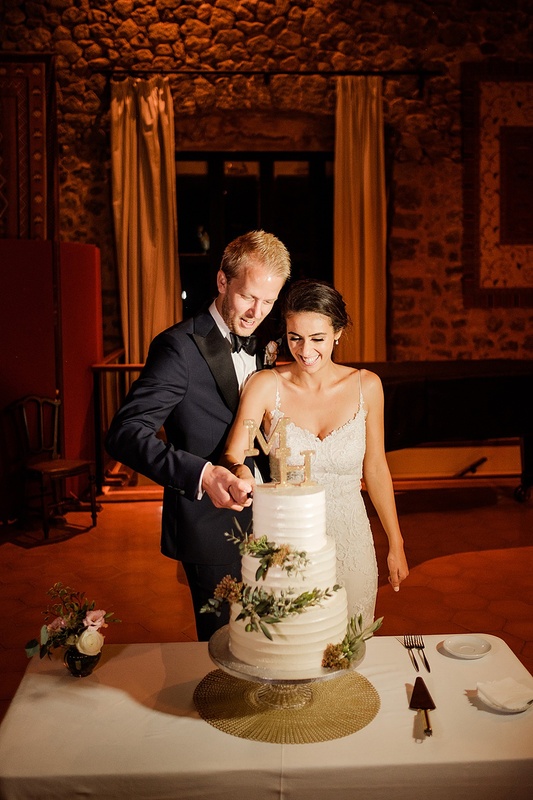 Helin & Martin had a romantic wedding in the picturesque setting of Mallorca. 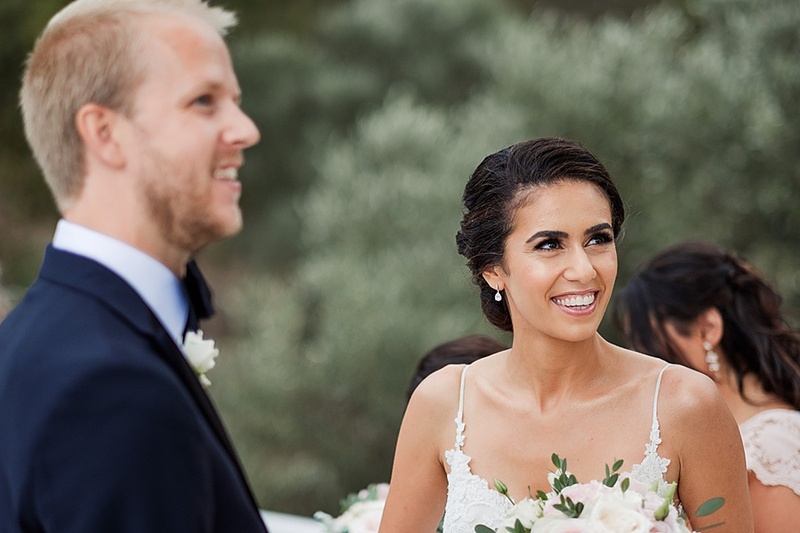 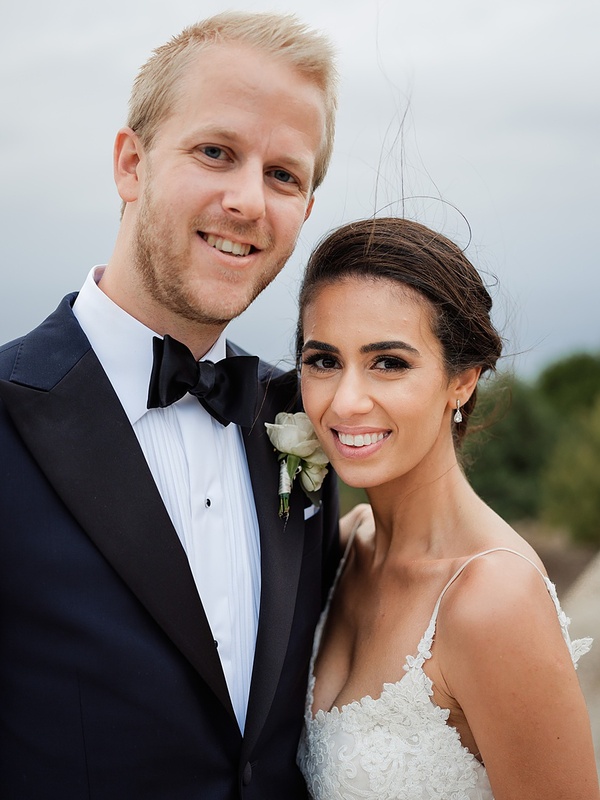 Inspired by heir surroundings they kept the decor elegant and simple with Helin looking the penultimate knockout bride in a dreamy lace enzoani wedding gown. 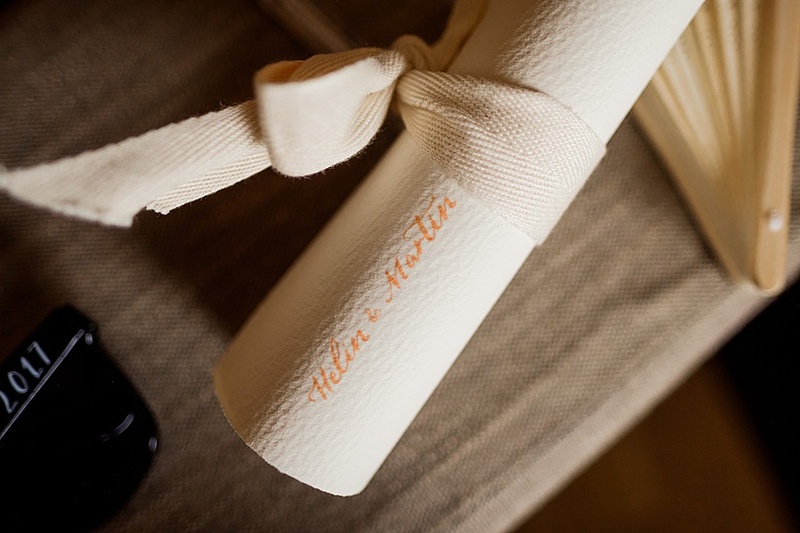 Words by Helin. 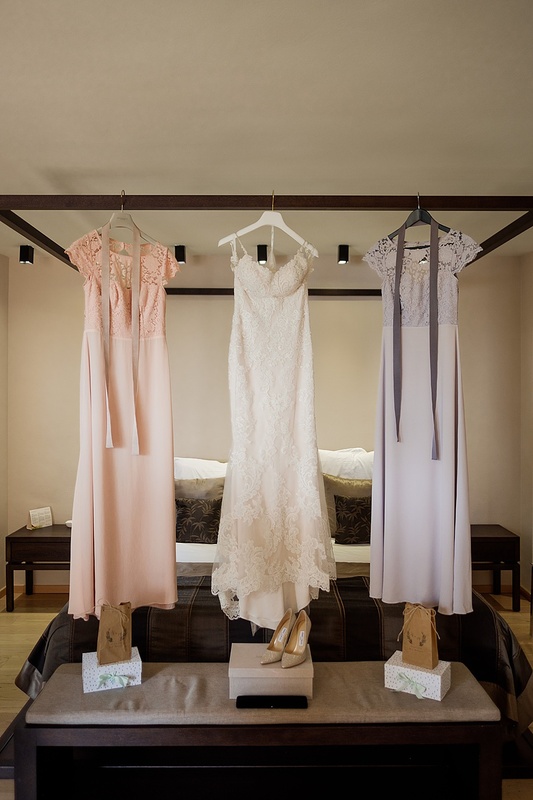 Images by Nordica Photography. 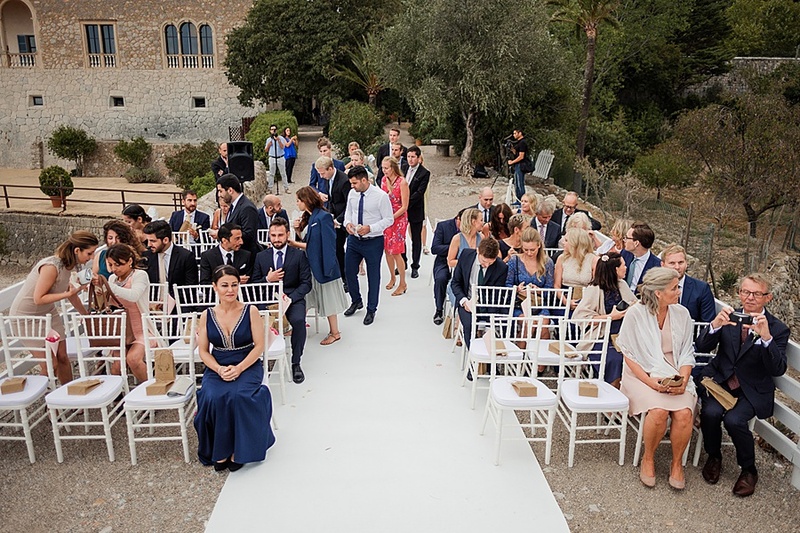 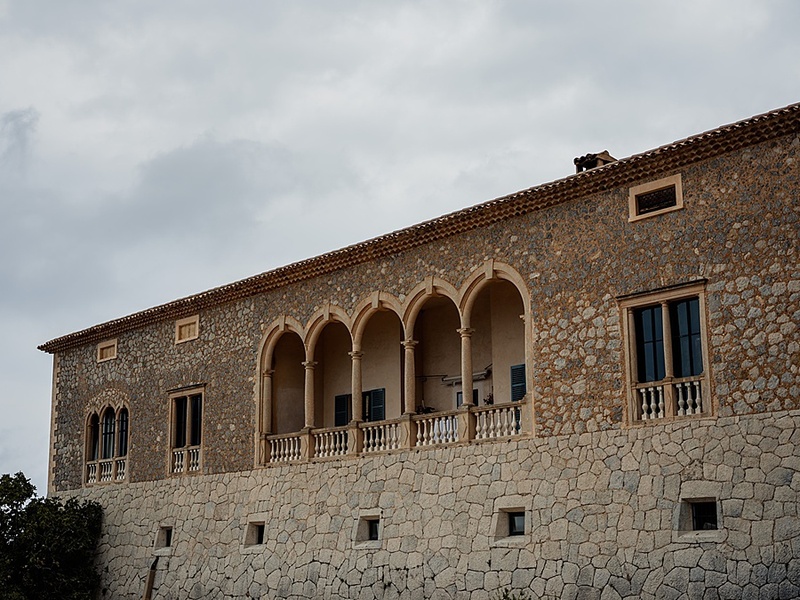 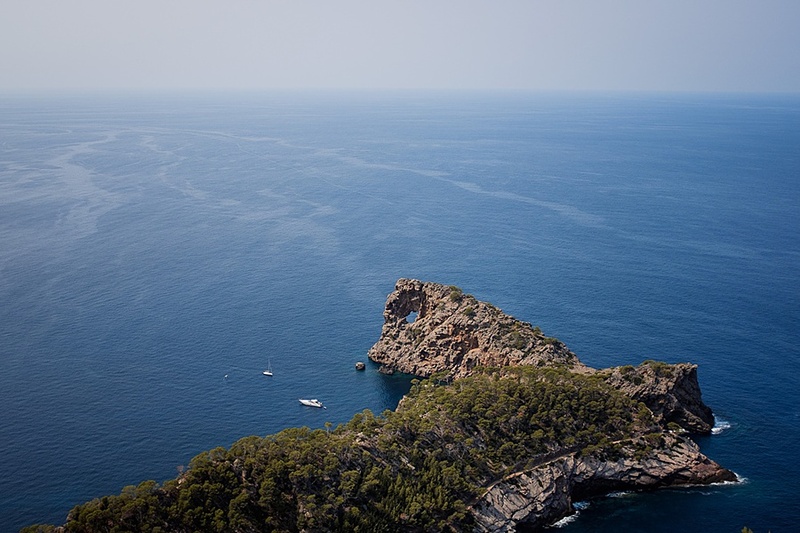 We picked Son Marroig, Deiá, Mallorca, Spain to marry because both the venue and its surroundings were so beautiful. 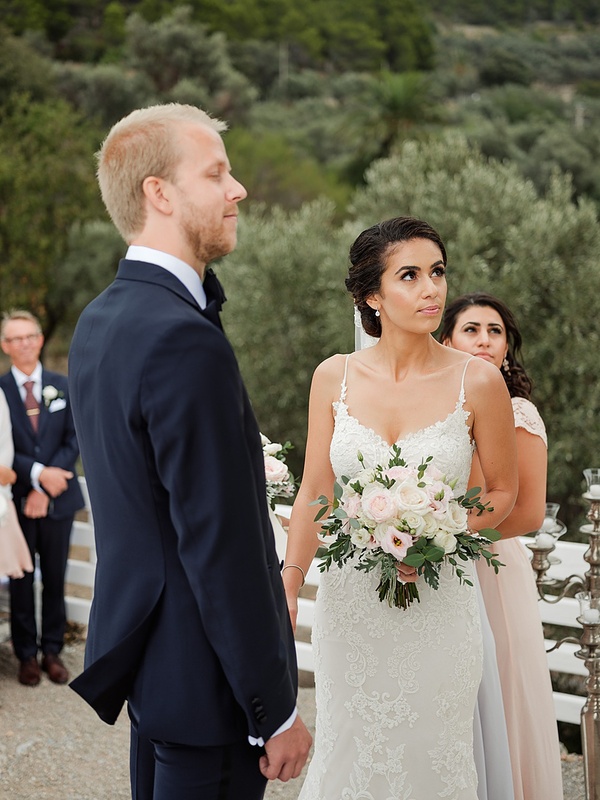 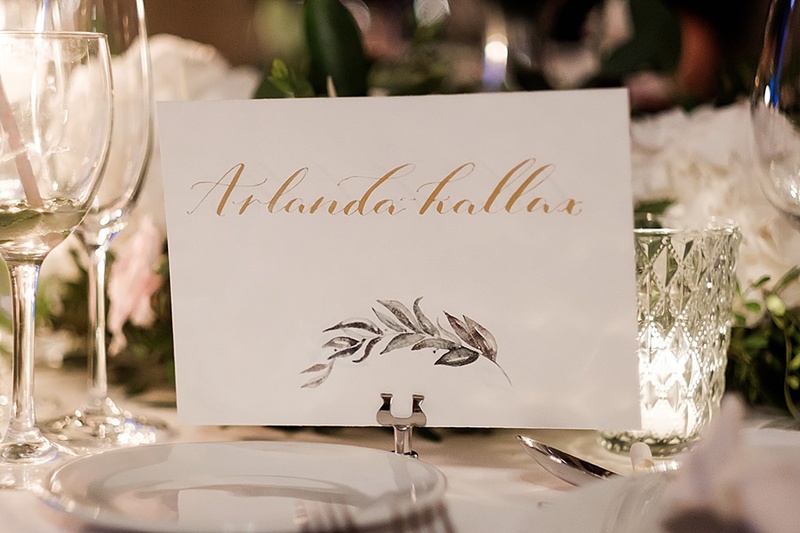 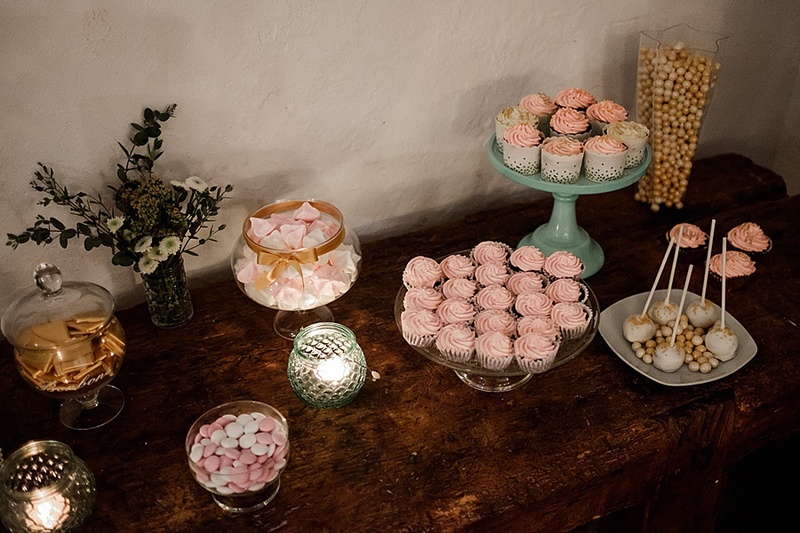 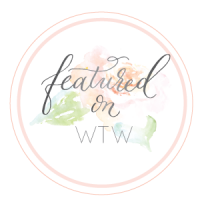 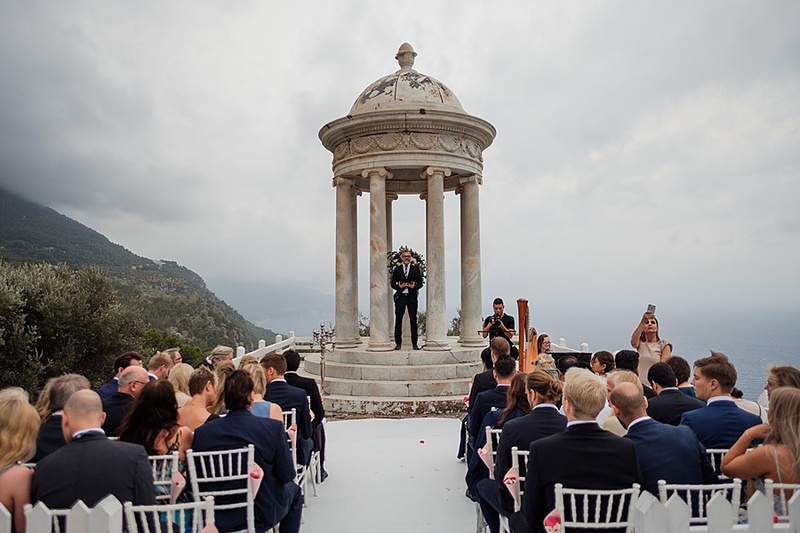 We hired a wedding planner, Sara Klinkenberg, from Island Weddings Mallorca and our wedding was both a Swedish and a Kurdish wedding, where we had traditions from both cultures. 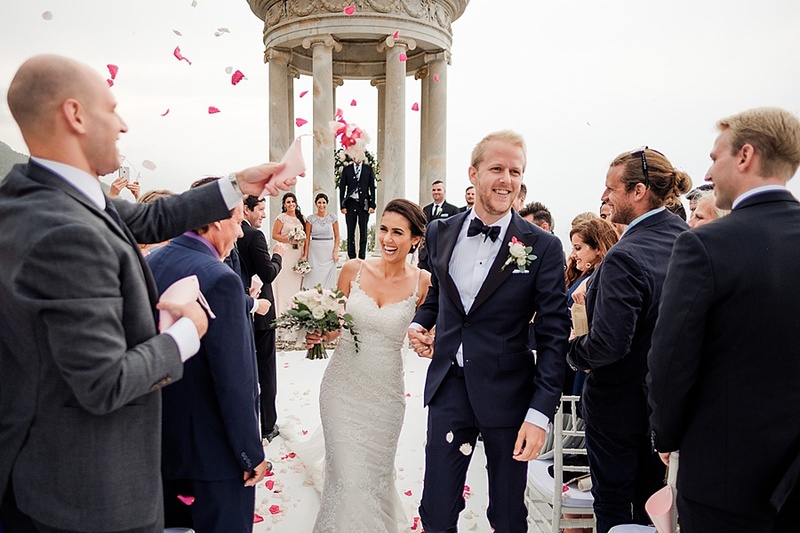 The most memorable moment of the day was when we saw each other the first time when I walked down the aisle. 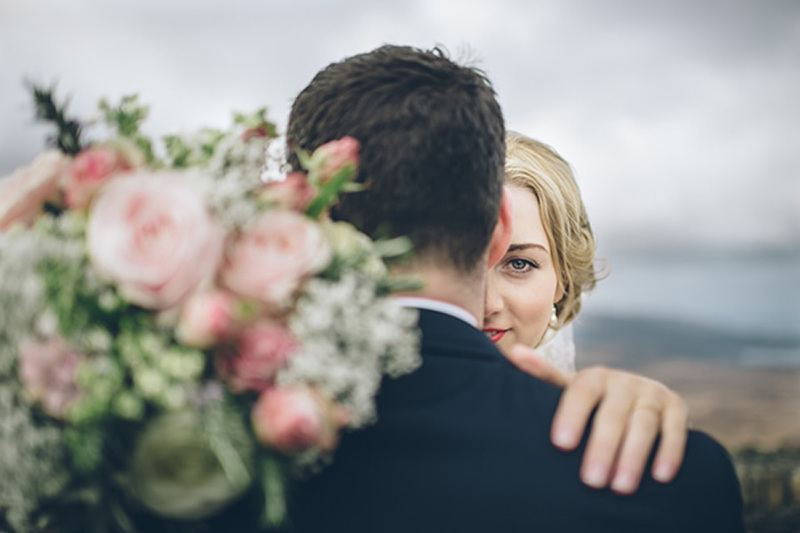 All the stress that had been built up until this day just went away the moment we laid eyes on each other. 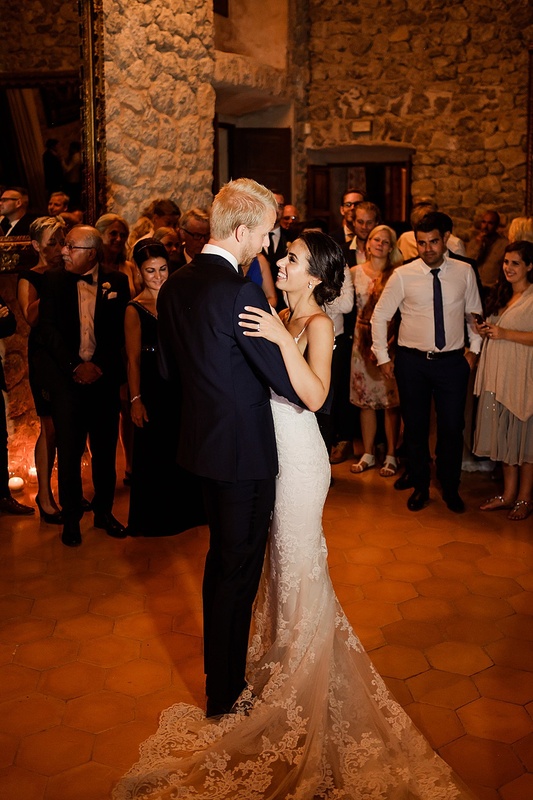 To feel all the love from each other and our guests made the day the best one of our lives! 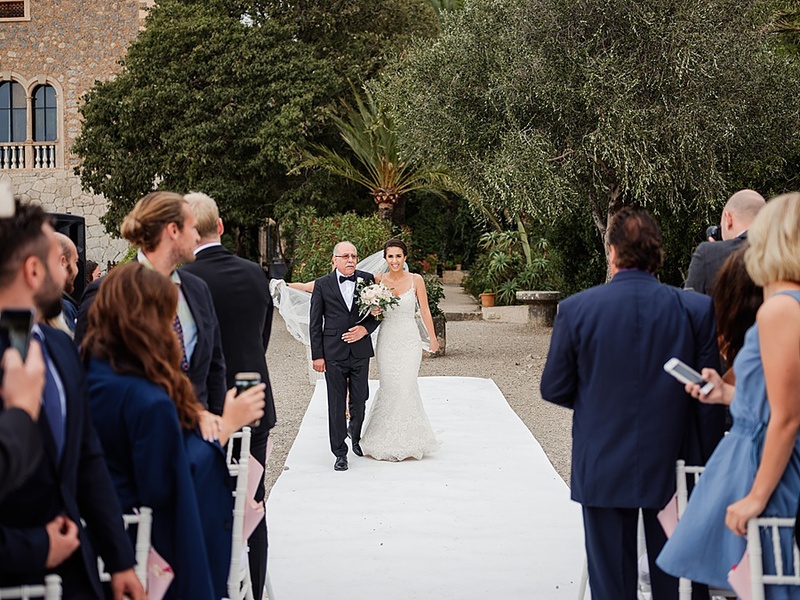 My father ‘gave me away’ and we walked down the aisle to ”Johann Pachelbel – Canon in D”. 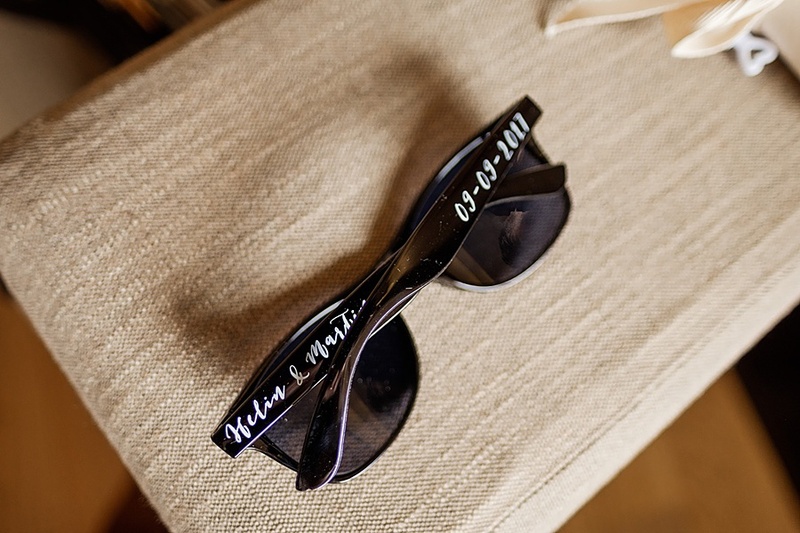 Our wedding photographers were Nordica Photography. 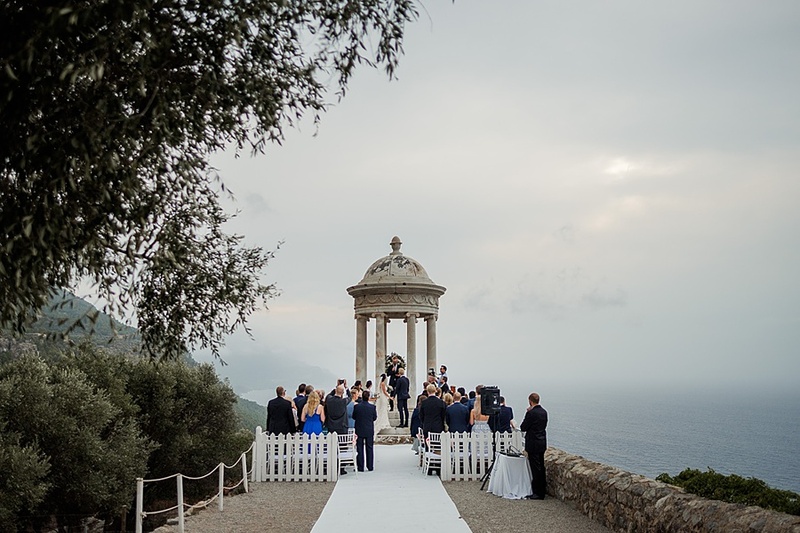 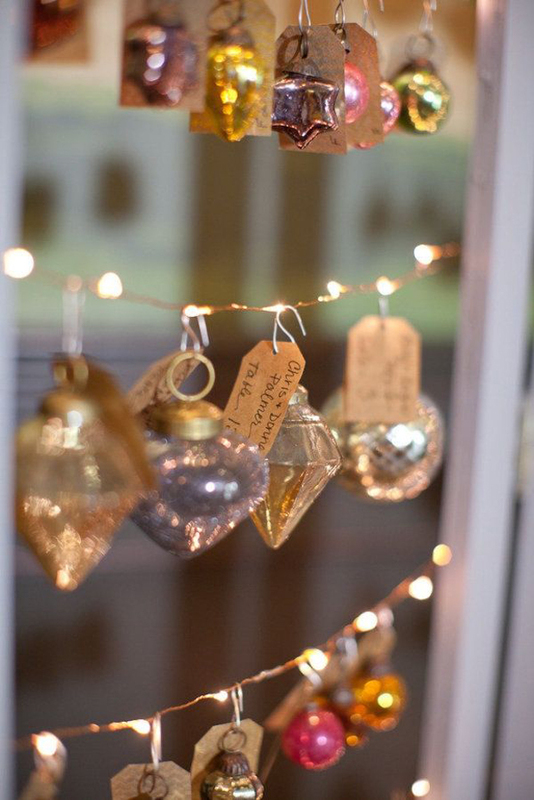 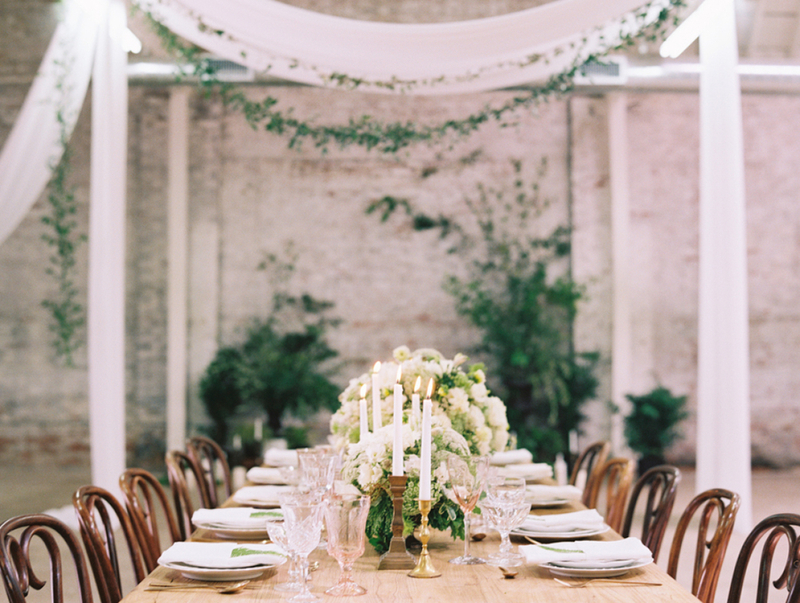 The venue and the surrounding area truly was the biggest inspiration for our wedding style. 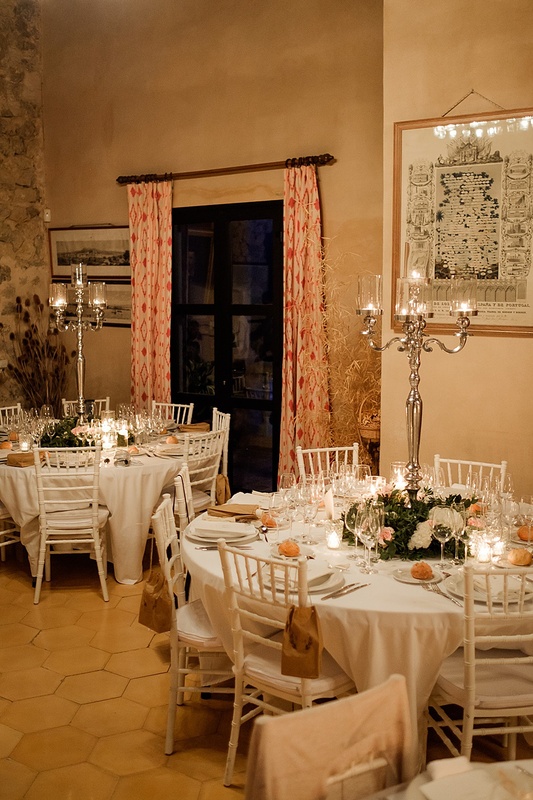 We wanted to preserve and enhance the romantic style of the venue and its surroundings. 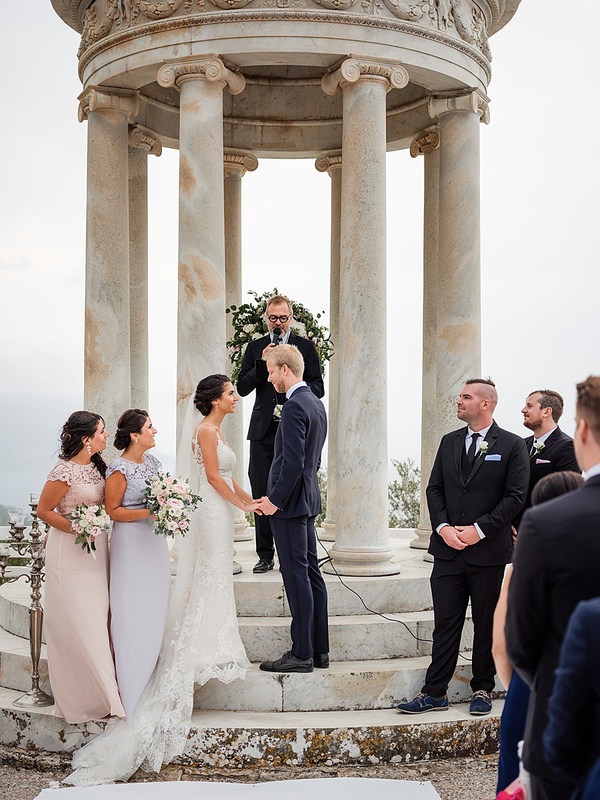 Our wedding advice to other couples? 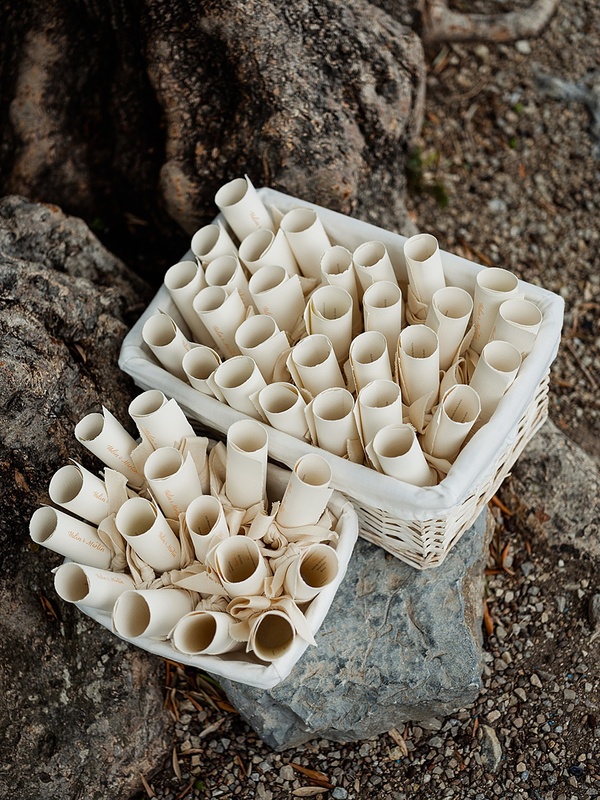 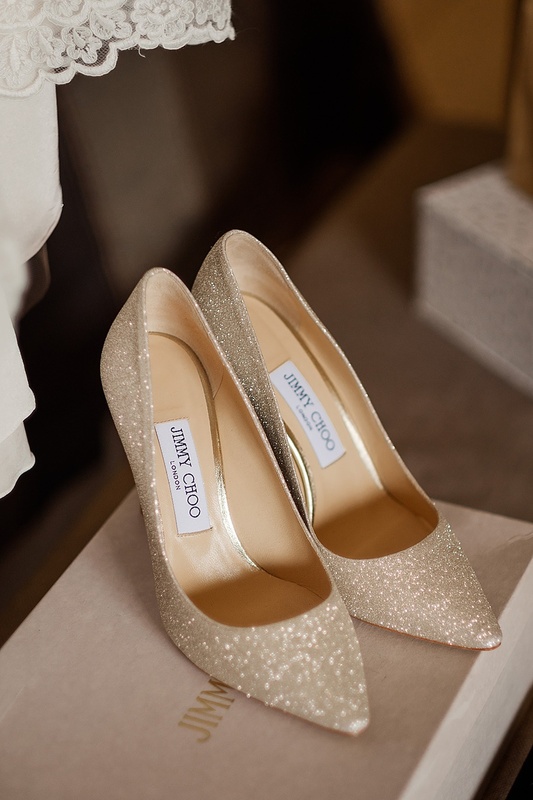 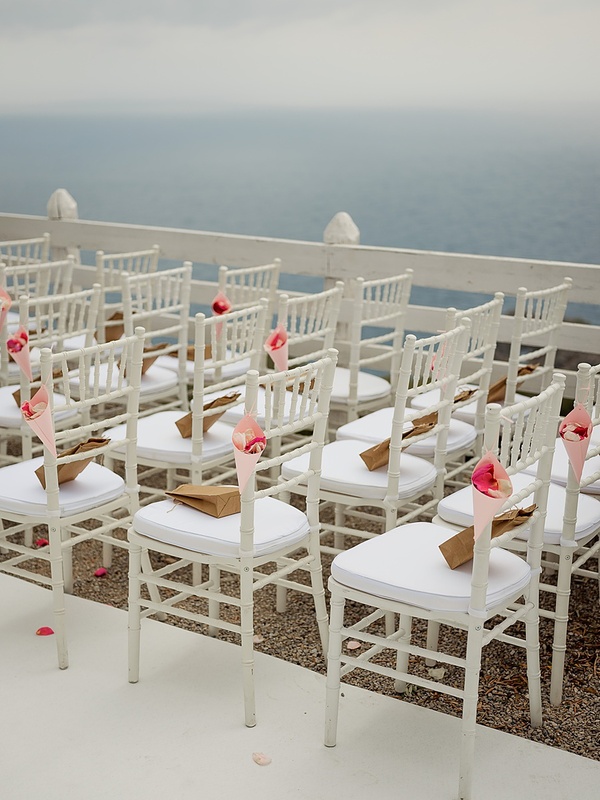 Up until the wedding day you have done everything in your control to make the wedding perfect. 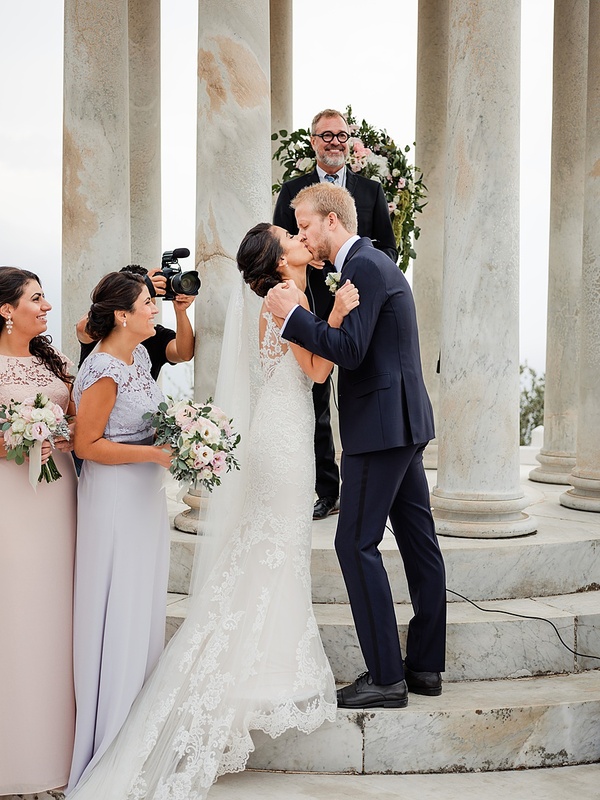 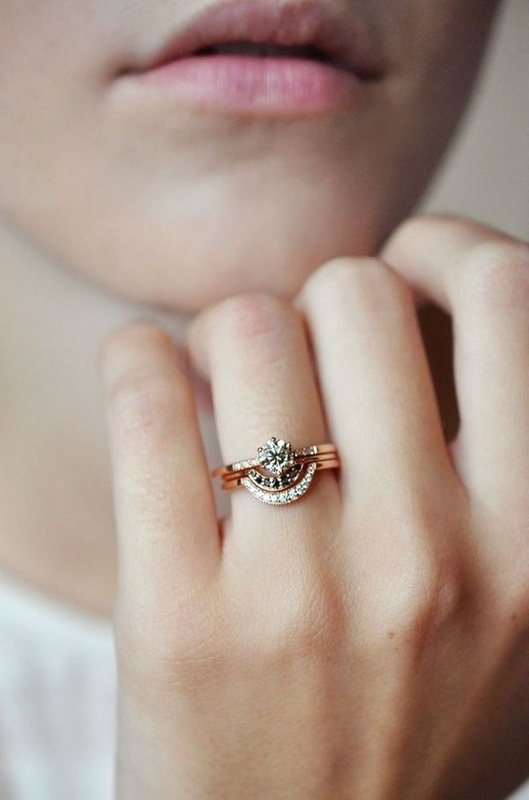 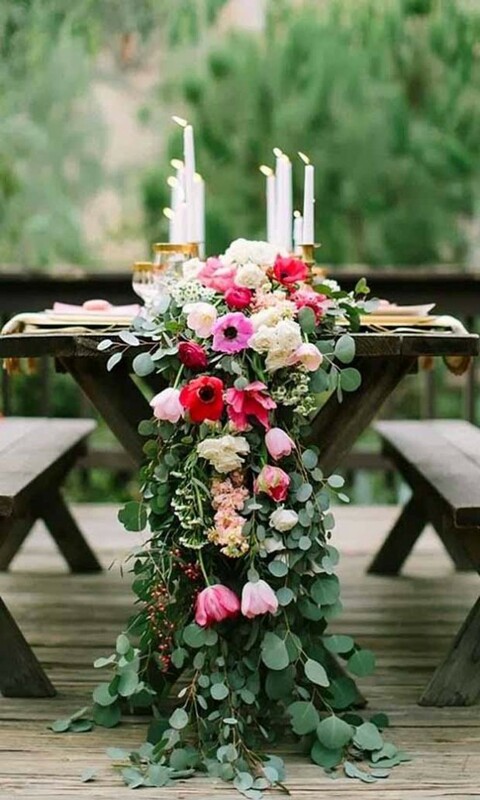 So when your big day arrives, just make sure to relax and enjoy every second of it because it´s such a wonderful moment to experience together. 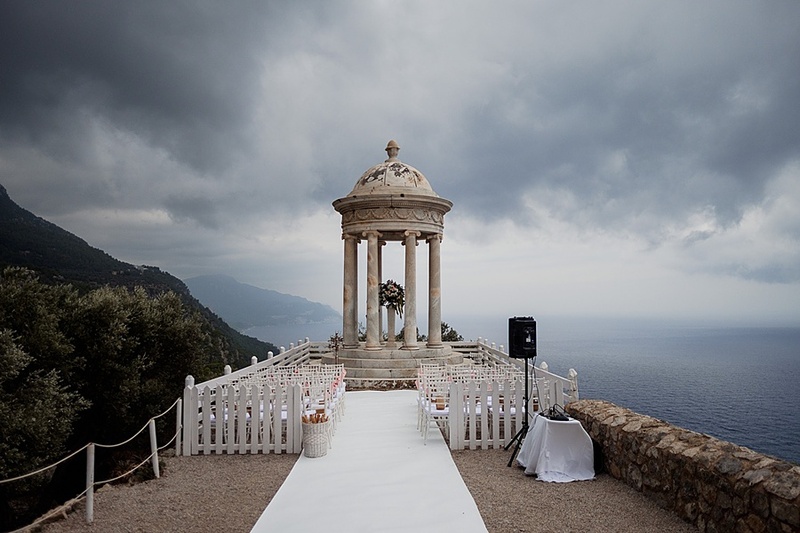 What a destination to say I do! 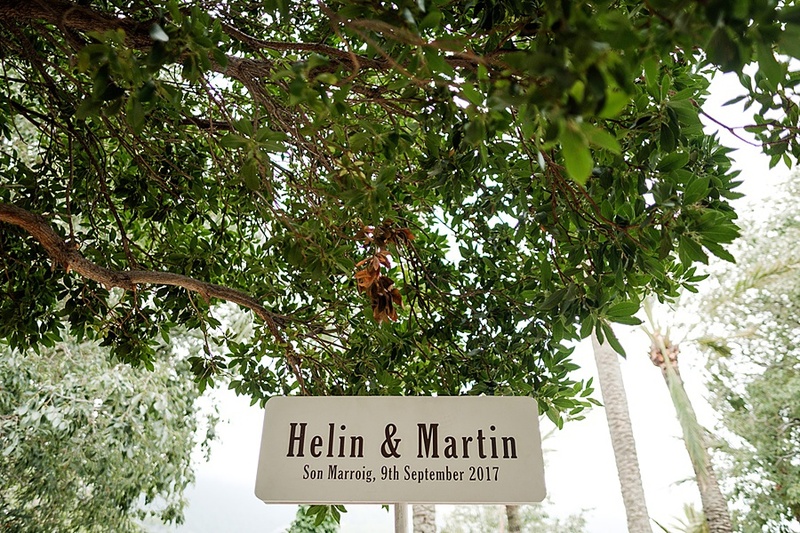 Massive thanks to Nordica Photography for sharing these beautiful images and congratulations to the happy couple. 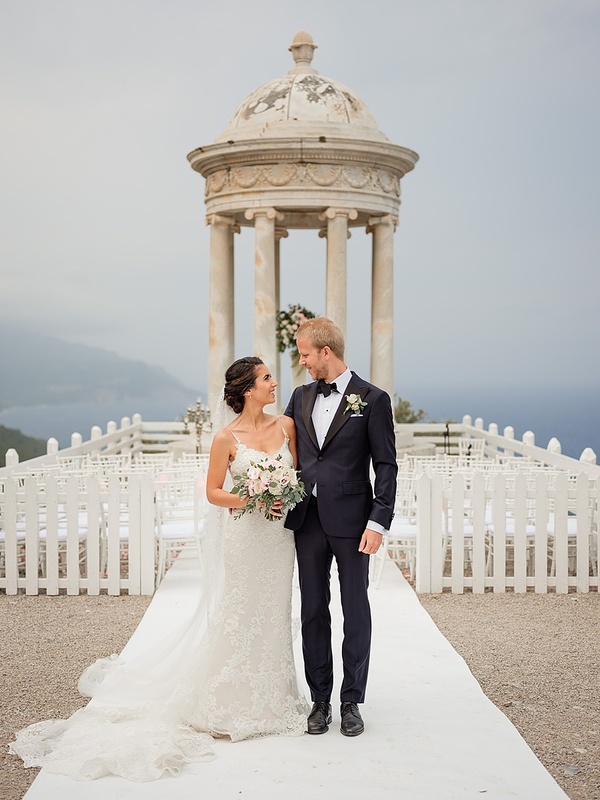 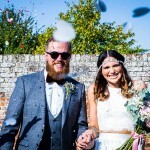 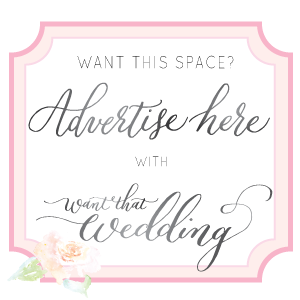 Great wedding images, loved how they chose the best location which looks stunning. 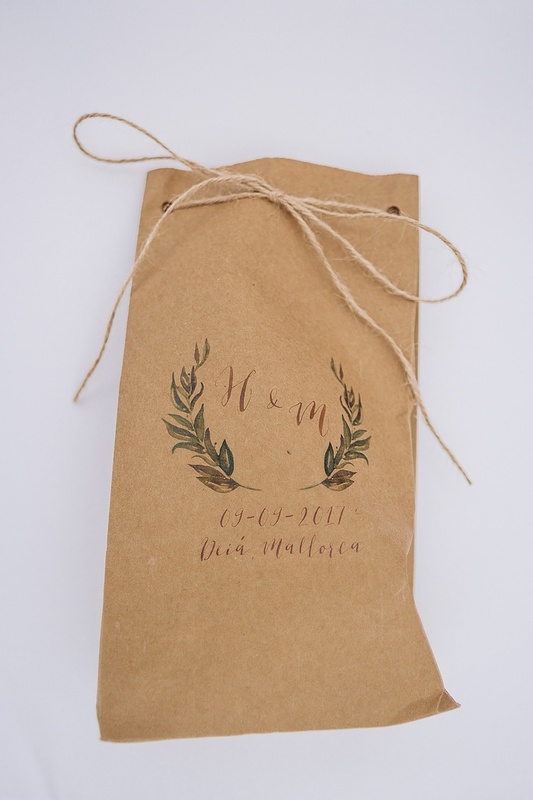 Good job by wedding planner – Sara. 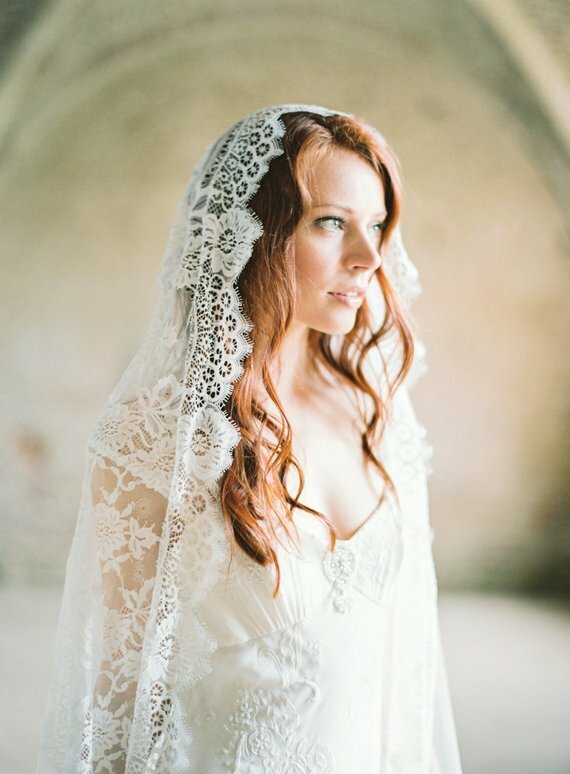 Stunning wedding photography! 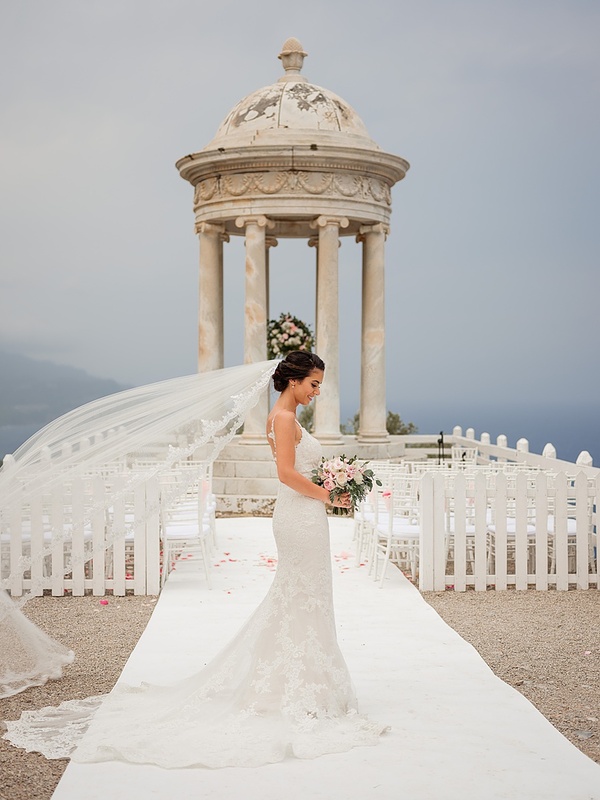 What unbelievable backdrops! 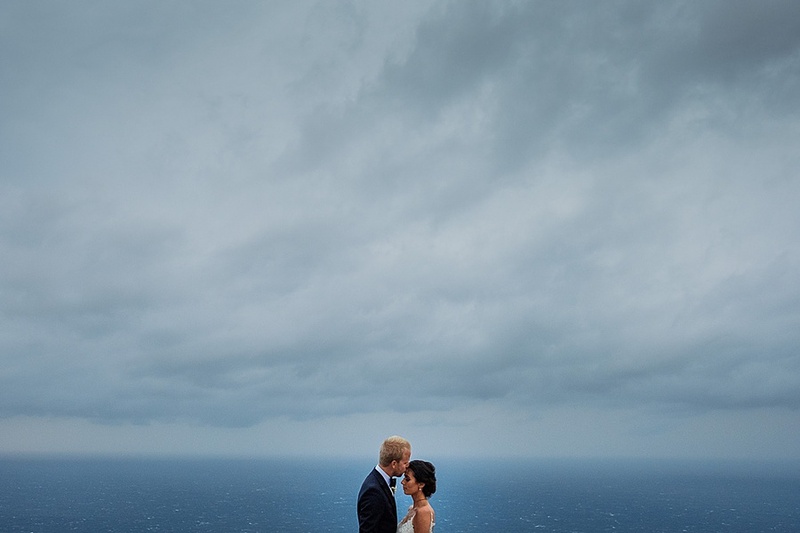 Really adds to the sense of drama.